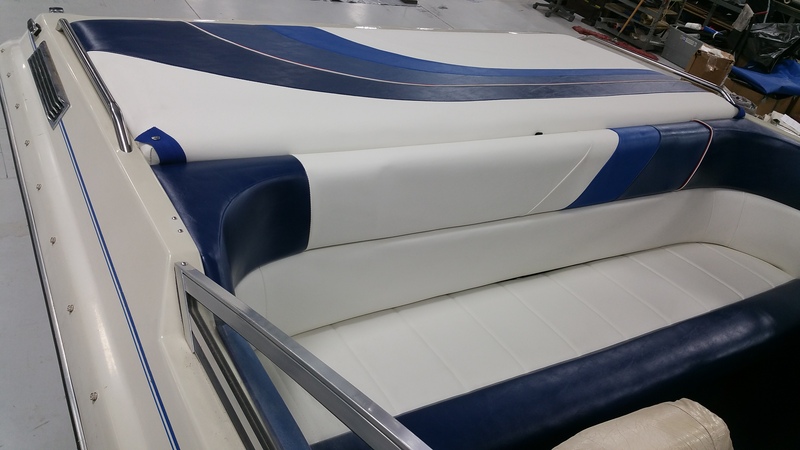 If you thought the only thing we are good at is building a cover, THINK AGAIN! 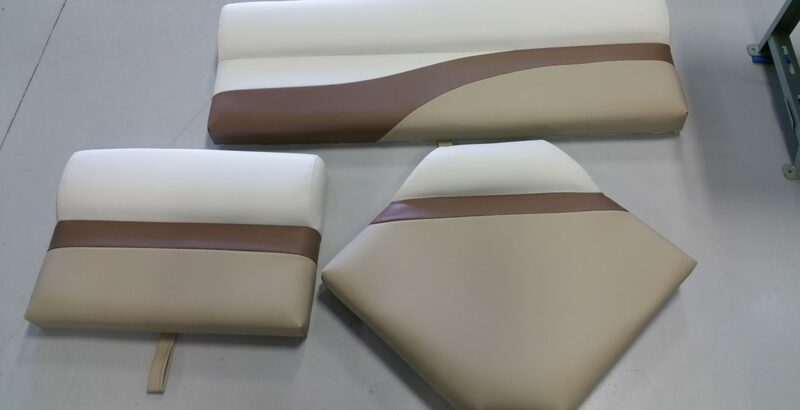 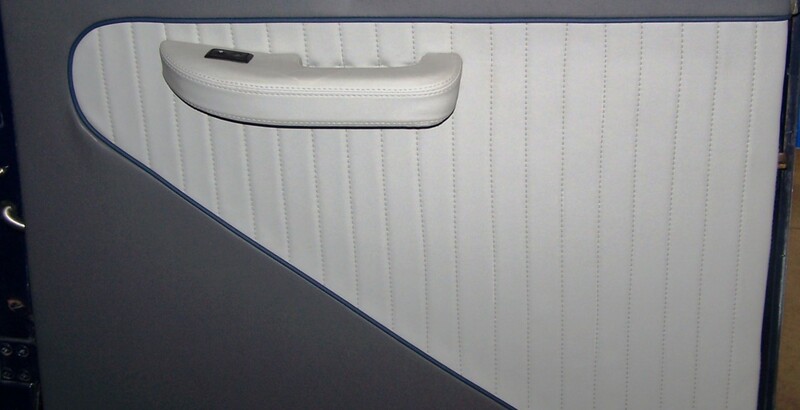 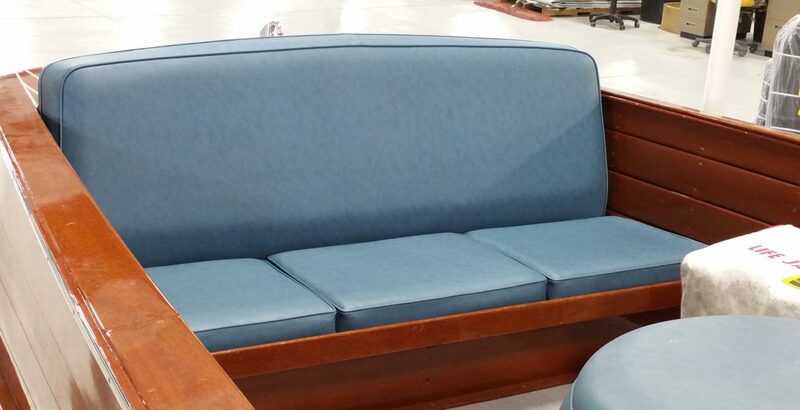 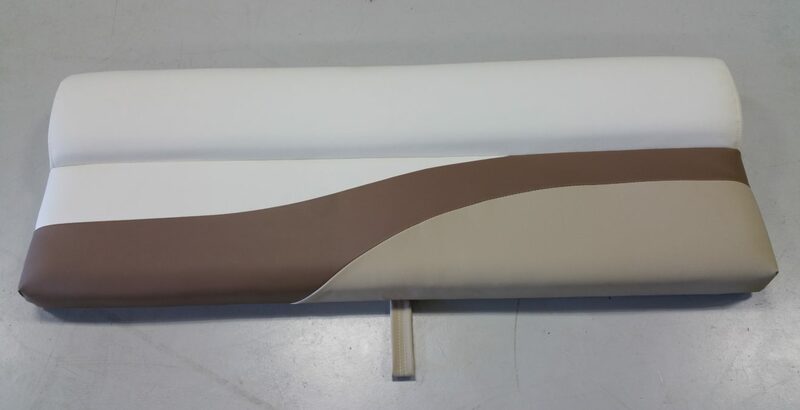 Our Upholstery department is INCREDIBLE! 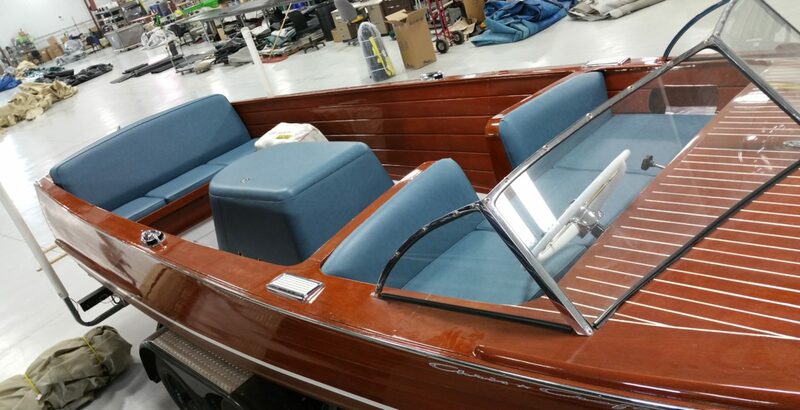 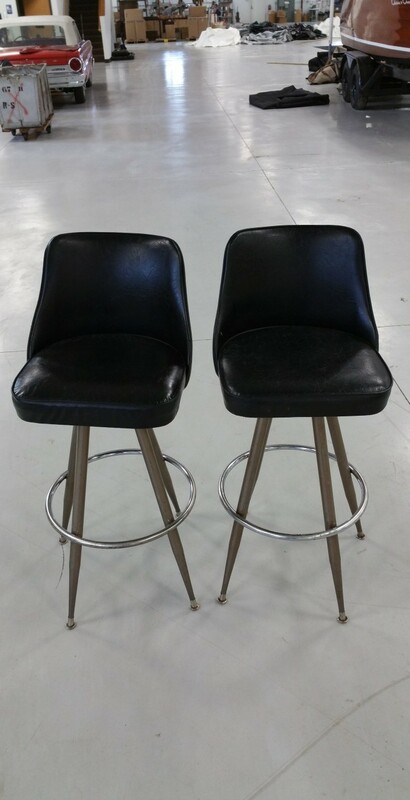 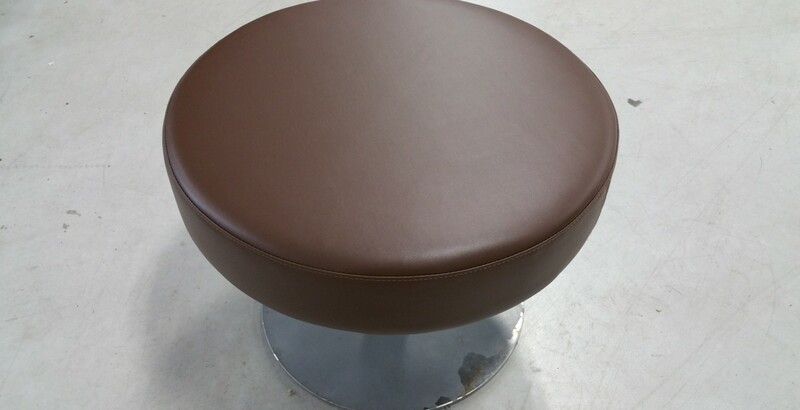 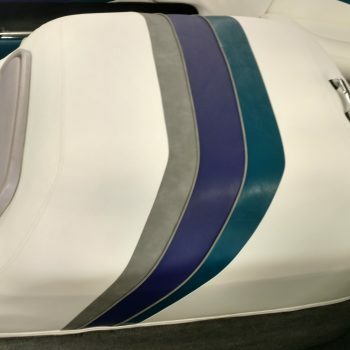 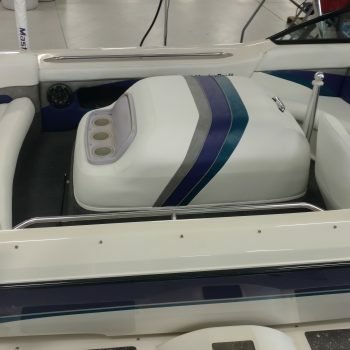 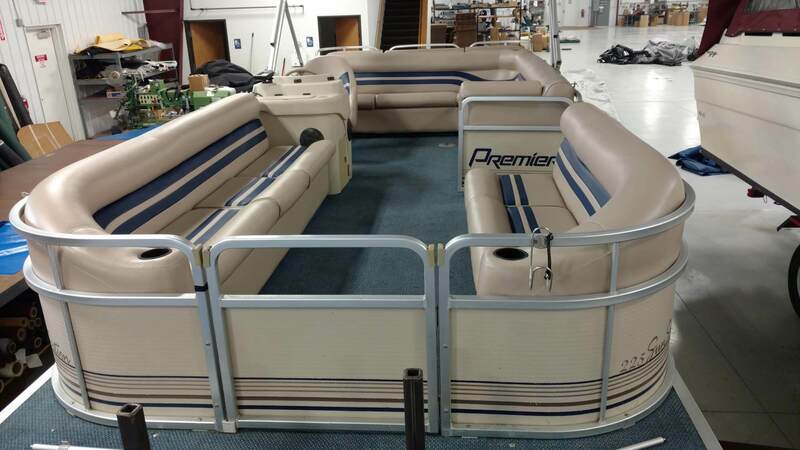 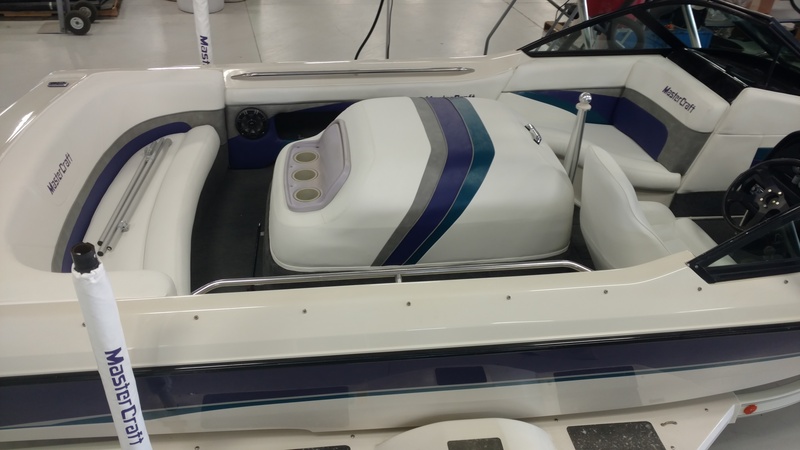 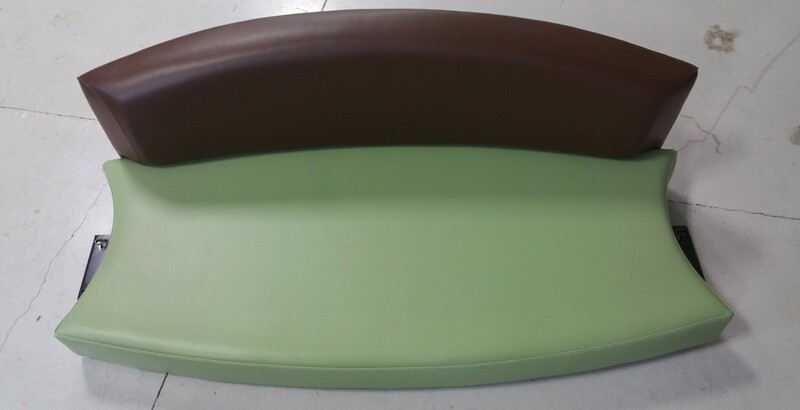 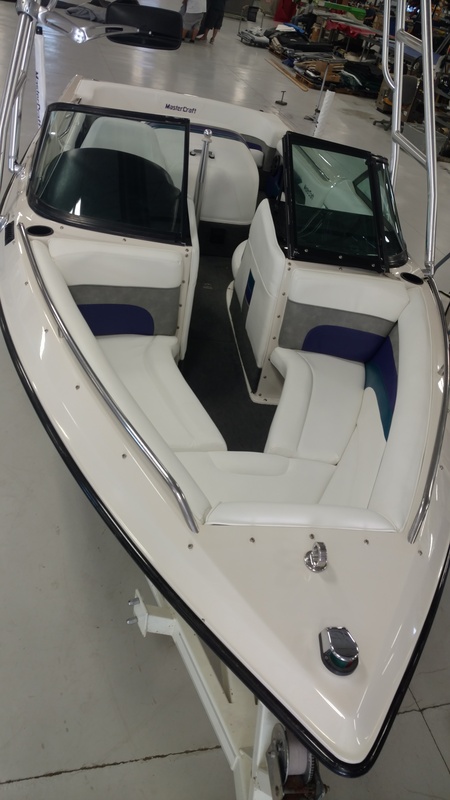 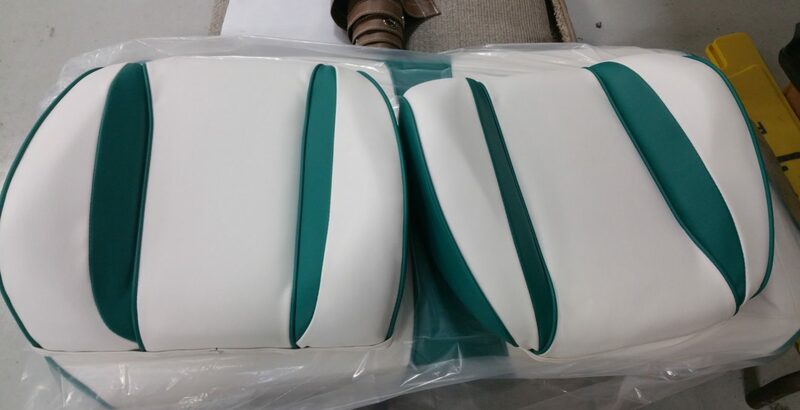 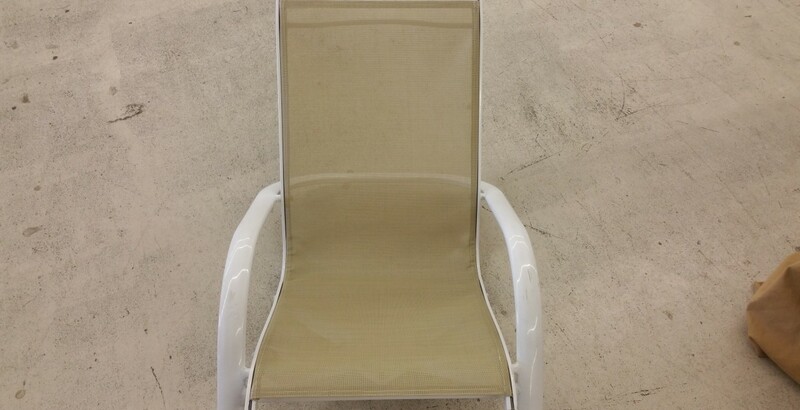 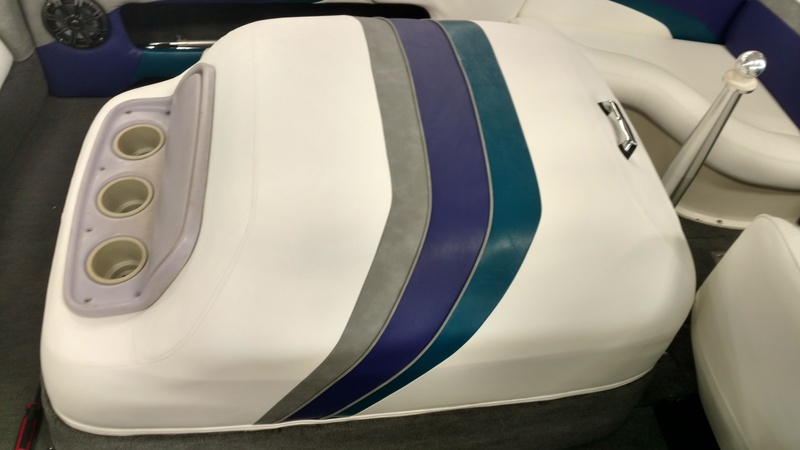 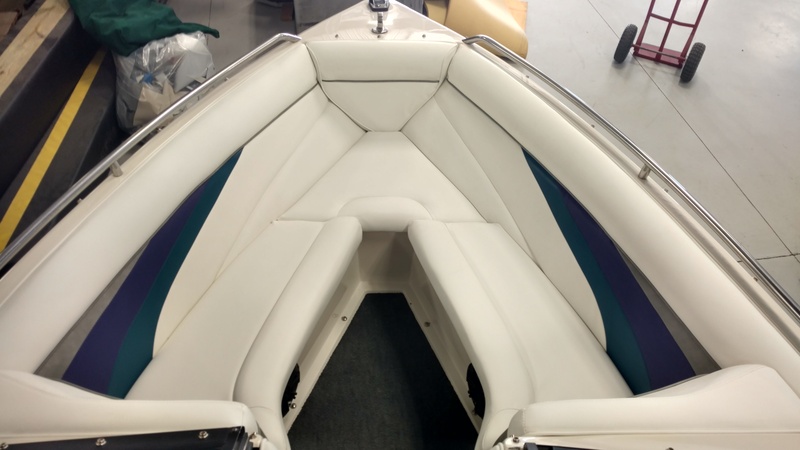 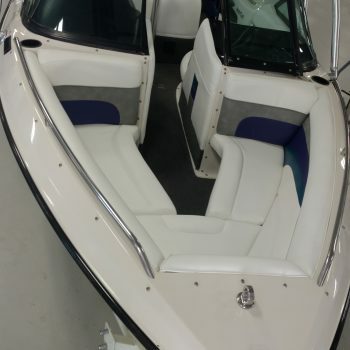 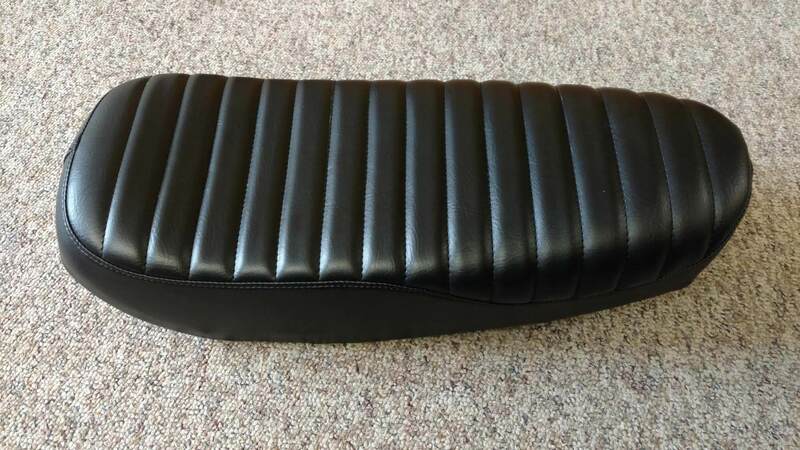 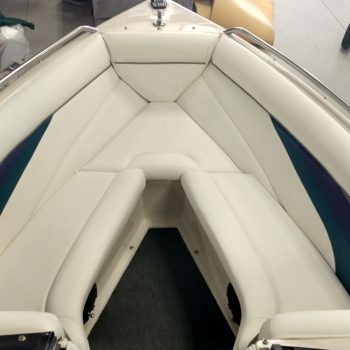 Whether you’re looking at fixing your car interior, Pontoon or boat seats, or maybe your favorite bar stool. 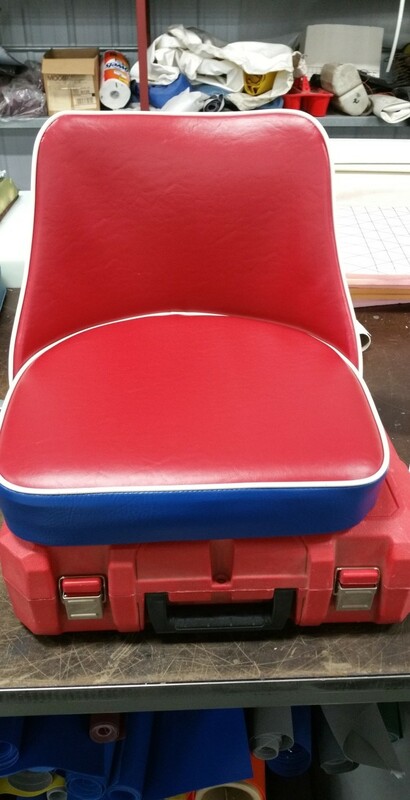 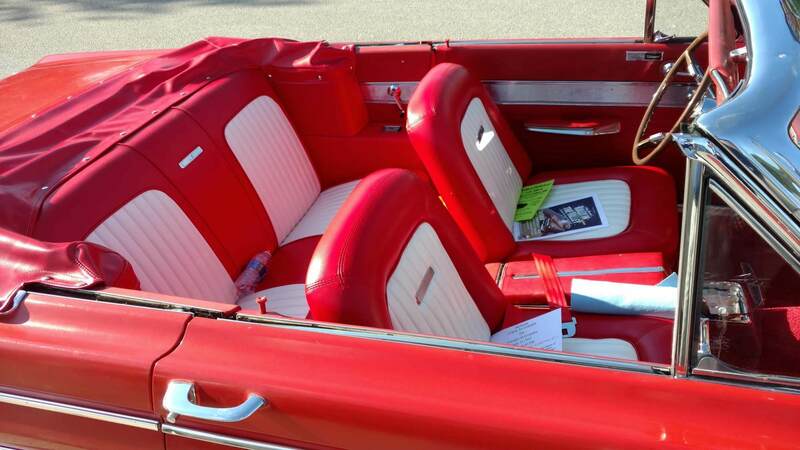 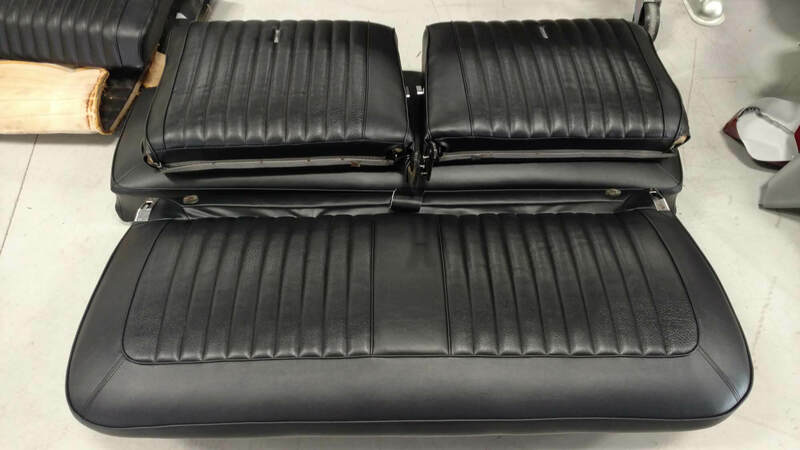 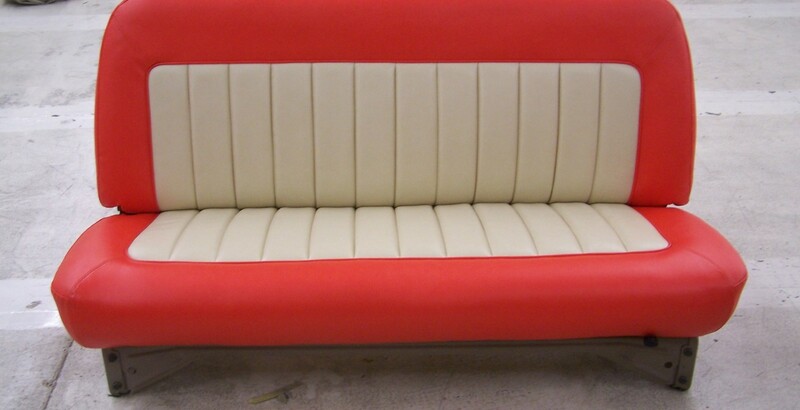 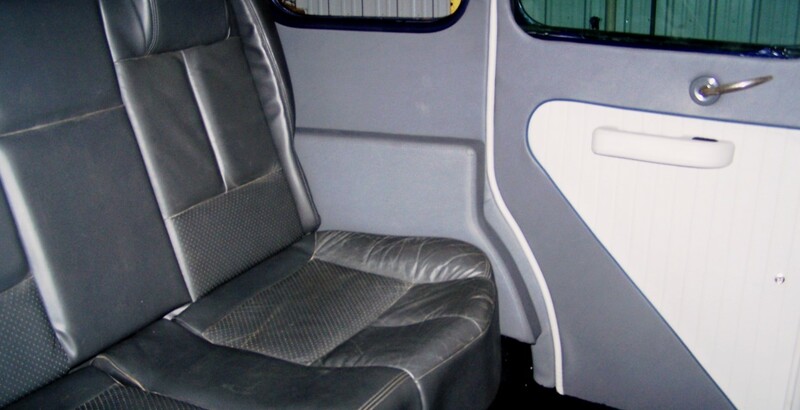 Bring in your old seats and we’ll get you taken care of!